The Prime Minister has had a baby! (congratulations). This means that everyone's (as in, 7.2% of the population's) favourite populist uncle Winston Peters is now Acting Prime Minister. His party colleague, defence minister Ron Mark, celebrated by releasing the bi-annual Strategic Defence Policy Statement, basically a signal of the government's defence priorities. This years paper saw a shift in tone with regard to China, relegating them down the list of our strategic partners, and stating that China has “not consistently adopted the governance and values championed by the order’s traditional leaders”. This was a contrast to the buddy-buddy relationship seen under the previous government. Predictably, China wasn't too pleased with the calling out: "We urge New Zealand to...correct its wrong words", China's Foreign Ministry spokesperson said. Did Winston back down? Nah. 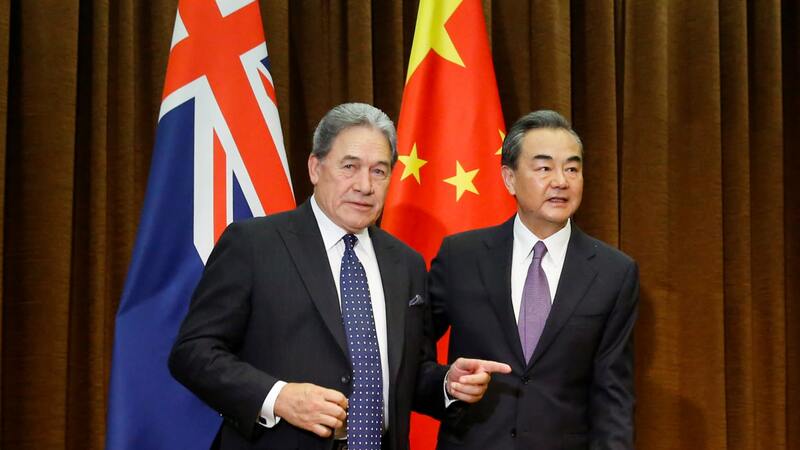 "We're not here to make people happy" he said, adding that he believed the NZ-China security relationship had "no connection in real terms" to our trade relationship. Hopefully, Winston is right because if he isn't, the time we're spending negotiating a new Free Trade Agreement could be a bit of a waste. The much heralded NZ-China FTA upgrade is currently being negotiated, as we look to get some of the stuff other nations got in their deals (that we missed out on due to being the first to sign an FTA with China). Key areas of improvement include reductions in non-tariff barriers (e.g holding times at ports) and greater access to markets other countries already have (e.g dairy). These improvements could be crucial as the tariff wars between USA and China threaten China's supply of stuff like meat and dairy. So there we have it. As New Zealand's economic relationship with China continues to get closer, our security relationship becomes more uncertain. The question we're wondering then is at what point do these relationship lines blur, and what will happen when they do? Do you understand Chinese consumers? How will you market to China? 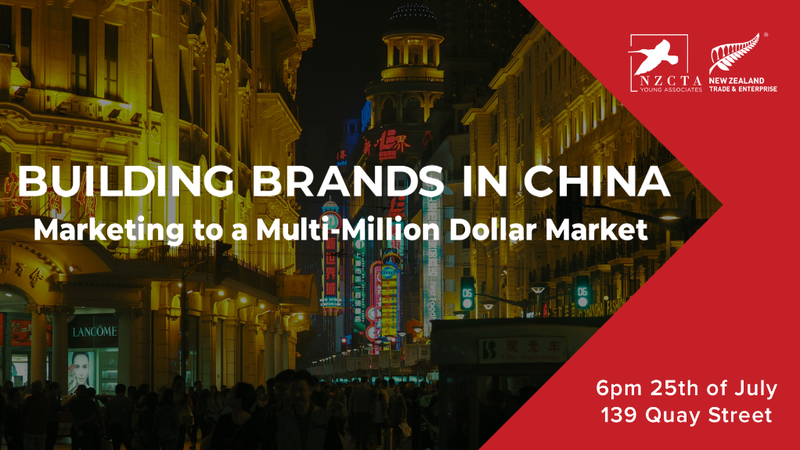 After a sell-out event last year, we're running another Branding in China event: “Building Brands in China: Marketing to a Multi-Million Dollar Market”. Come along and hear speakers from NZTE and Vodafone discuss how to tailor brands to the Chinese market and what tools can be used to do so. Register and more info here. Stay updated by pressing going on our Facebook event here. #2. 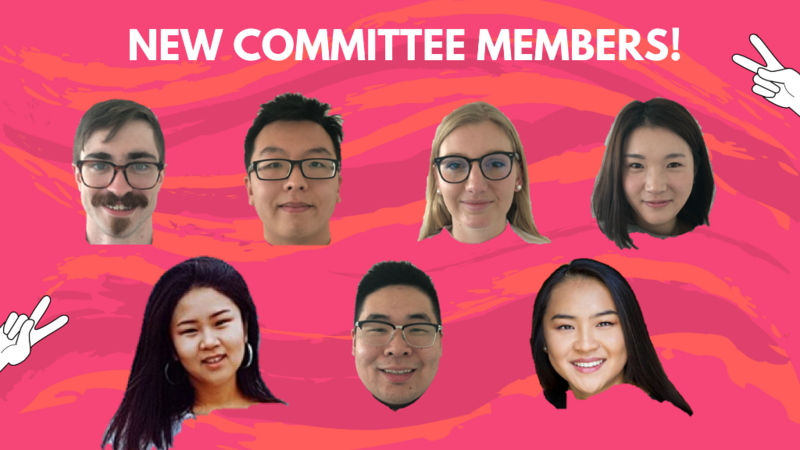 Committee Update: New Committee Members! We're delighted to welcome new members to our committee! Here is what they look like (when we accidentally ambushed them with a surprise photoshoot at their first meeting). The latest cycle has seen our numbers increase to 17, with the new members coming from a variety of different backgrounds. Most will be at our next event so if you see any, be sure to say hello! Check out their full profiles here. #3. Business Desk: How Will The Trade War Affect New Zealand? 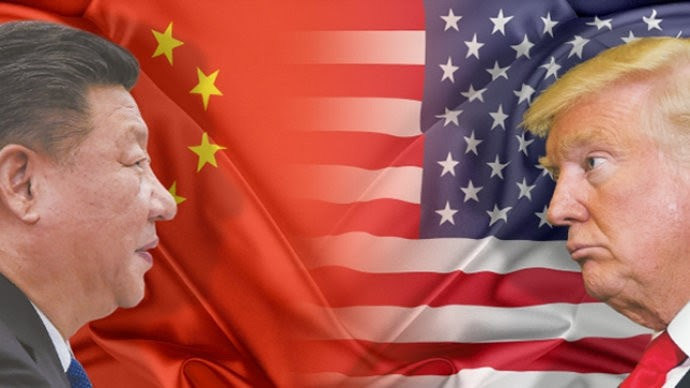 The trade-war between USA and China is heating up, with retaliatory tariff impositions causing global concern. Is New Zealand required to take a side with the US or China? Can New Zealand stand by the institutions that support the rule of law upon which the global economy depends? In this insightful opinion piece, Simon Draper explores the potential geopolitical dilemmas New Zealand face and the lessons we can take from the ASEAN experience in dealing with great power tensions. 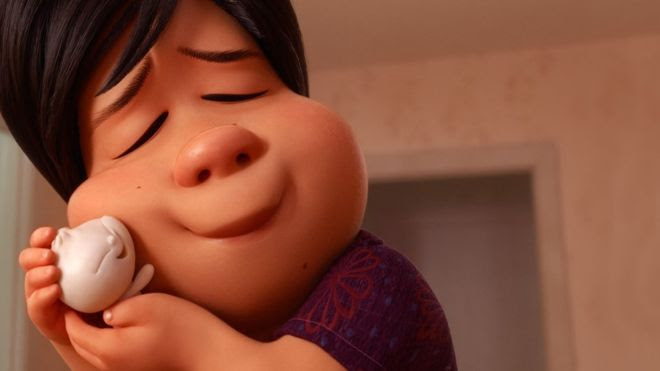 No piece of art in ages has hit me as hard as Domee Shi's short film, Bao, which screened before The Incredibles 2. I was straight-up suppressing sobs in the cinema, while people around me were laughing at the hijinks of the sentient dumpling. For me (slight spoilers), the film was a perfect (and slightly heartbreaking) tribute to our immigrant parents, who sacrifice almost their whole lives so that we have a chance to succeed and have a better life than them. The irony, of course, is that by succeeding, we often distance ourselves from the type of life that our parents hoped that we would live. For those who couldn't cry with us, don't worry, cause this movie didn't portray a universal experience (and thank god for that). A sorta explainer article is also available. ⟵June Issue: Are We Smarter Than A 35 Year Old?